Dallas-based singer and songwriter Mia Dirir recently made her musical debut with the release of her EP ‘goodTHINGS’. We recently had a conversation with her about her EP and her passion for music. Twist Online: First of all please introduce yourself to our readers? Mia Dirir: Hello! My name is Mia Dirir and I’m a 24 y.o. Contemporary R&B Artist from Dallas, Texas. Twist Online: Who or what inspired you to get into music? Mia Dirir: I’ve always been a music lover and fortunately enough, I’ve been gifted with the ability to sing. Growing up in a big and expressive family, music was always at the essence of our enjoyment. We grew up listening to the voices of Stevie Wonder, Whitney Houston and virtually every artist that was on Motown. By being exposed to such a varied musical upbringing, I began to hear my own sound develop from the influence of those same legends. I’ve known for quite some years that I’d wanted to sing professionally but I had a few personal goals to tend to before I could make that leap—in particular—graduating from Business school at the University of Texas, Arlington. Once I accomplished that, I set out to begin my lifelong dream and journey of becoming a professional recording artist. Twist Online: Our readers would like to know about your Debut EP ‘goodTHINGS’? Mia Dirir: With ‘goodTHINGS’, I had a clear objective in mind–to record a cohesive and harmonious body of work that exemplified my individual artistry. There are elements of rhythm and blues, alt-soul, pop, reggae and hip hop. Three-quarters of the EP’s production consists of live instrumentation and what I love most about the songs on this EP is that no track fell exclusively into one, single genre. With ‘Room 2 Grow’, the song is an R&B track but it teeters back and forth on the Soul spectrum. ‘SYBT’ is an Indie-Pop record with an R&B twinge, courtesy of my resonance. At first listen, ‘theTRUTH’ is an R&B record–but after hearing the cadences and intonations used, it can be easily classified as Alternative Soul. And with one of my favorite tracks off of the EP, ‘goodTHINGS’, the heavily-acoustic track is spiked with a Reggae music standard—a xylophone. I’m very proud of the songs on this EP–they stand-alone wonderfully on their own and as part of a collection. Twist Online: Any particular song in the EP that’s your favorite to work on? Mia Dirir: Honestly, I genuinely appreciate all of the songs on the EP. I’m proud to say that almost everyone who has listened thus far has their own favorites….which is great! That means that all of the songs are good! But in all seriousness, each song came with an entirely different recording experience and I’m grateful for each one because from them came growth. With every recording session, I was pushed mentally, physically, and emotionally—it was a truly strenuous, enlightening and rewarding experience. Twist Online: How is the response to the EP? Getting a lot of plays? Mia Dirir: The EP was ‘soft-released’ a few days ago and so far the response has been amazing. As of right now, the EP has around 35k plays on Soundcloud. Twist Online: All the tracks are written by you or someone else also participated in the lyrics? Mia Dirir: I write all my own songs. The songs I craft are birthed from my own life experiences and perspective. I would hate to smear the visions I have for my songs with someone else’s viewpoint. 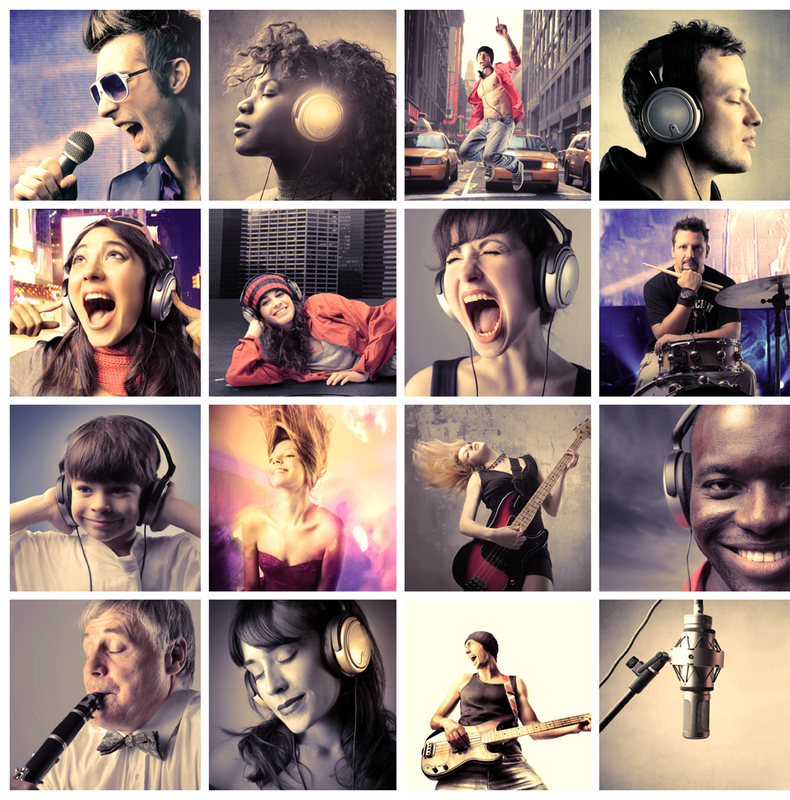 Twist Online: What’s your favorite music genre? R&B or any other as well? Mia Dirir: My favorite? R&B, for sure. To me, R&B is an ‘anchor’ genre–it’s deep-rooted in music culture. I love Hip-Hop and I really enjoy 70’s Soul/Funk, as well. Twist Online: Any particular target you want to achieve in this music industry? Mia Dirir: Hmmm…I’d love to win multiple Grammy awards one day—especially ‘Album of the Year’. I think that that would be a dream come true because that’s one award that people will remember for decades. I still remember who won the 1996 ‘Album of the Year’. I would also love to have multiple number one singles on the Billboard Hot 100. But, if I were to be completely honest, my main goal as an artist is to create albums that my fans can listen to straight through without wanting to skip any tracks. I want to create albums that I can be proud of. Twist Online: Are you working on any other project? Mia Dirir: I’m itching to get back into the studio but I’m going to give me a little time to re-up on my creative energy and this EP some time to breathe…but I will be back to work soon!